Overall a really nice small race. I would guess there were only 300 total running which was nice for a trail race. The race company kept everyone informed. The course was well marked. The medal was cool. The course was awesome. A really great weekend getaway in Mackinaw City. Also, an excellent race for those thinking of trying out a trail race since the course is not extremely hard but very scenic. Registration was all done online at their website and was very simple. 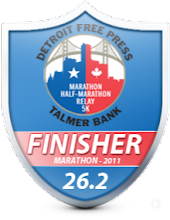 All information regarding the race and other races they offer are on this site. There are several other races they offer that I've got on my list for the future. We ended up staying at Mackinaw Mill Creek campground staying in Dave's camper and it was awesome! The campground was really nice and clean, on the water, inexpensive and close to the start area and Mackinaw City(2 miles). A great place to stay if you like to camp. We picked up packets after we set up our camp. Packet pickup was the evening before race day. Given the race is four hours away, my buddy Dave and I took off Friday to drive up early and get our packets. They don't offer race morning registration and it's really my only complaint with the race. With the race being so far away, it would be nice to just get it that morning. They were open 3-9pm so we didn't have to leave too early but still required at least half day off work. 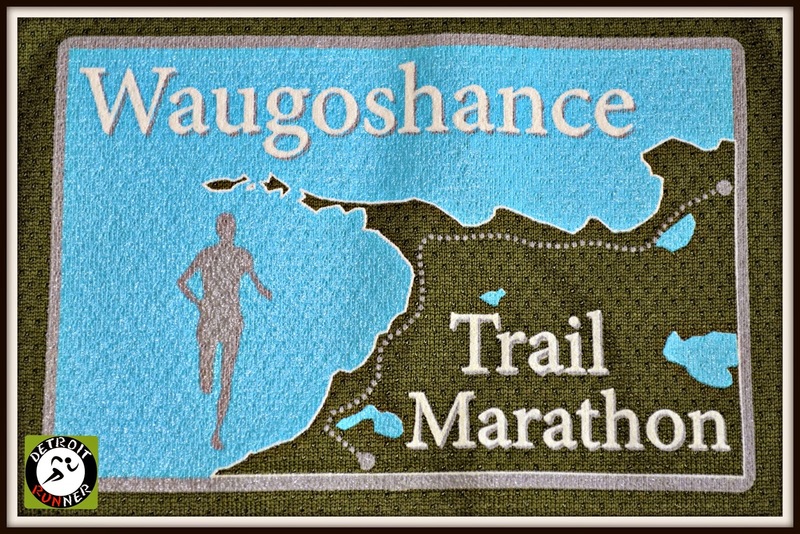 The race also offered a history of the Waugoshance area but we skipped that. As you can see, packet pickup was a breeze and we were in and out in a matter of minutes. The volunteers had everything ready to go. One thing that was unusual, but really great, is that you got to pick your color shirt. They had bright yellow, green and light blue. I chose green even though it was last years shirt because I don't have that color. It fit perfectly too so it will be used for training. The race had information set up in case you had questions. The race director was also there and offered to answer any questions we have. For me, it's always a sign of a good race when you see the race director before, during and after the race which I did here. The next morning was an early morning as we were up at 4:15am. My buddy was running the full and he needed to be on the bus at 5:30am. The race was a point to point race so we got bussed to the start. Since I was running the half, I hung out in his car until I could get on a bus at 7am. The bus was right on time and worked out great. 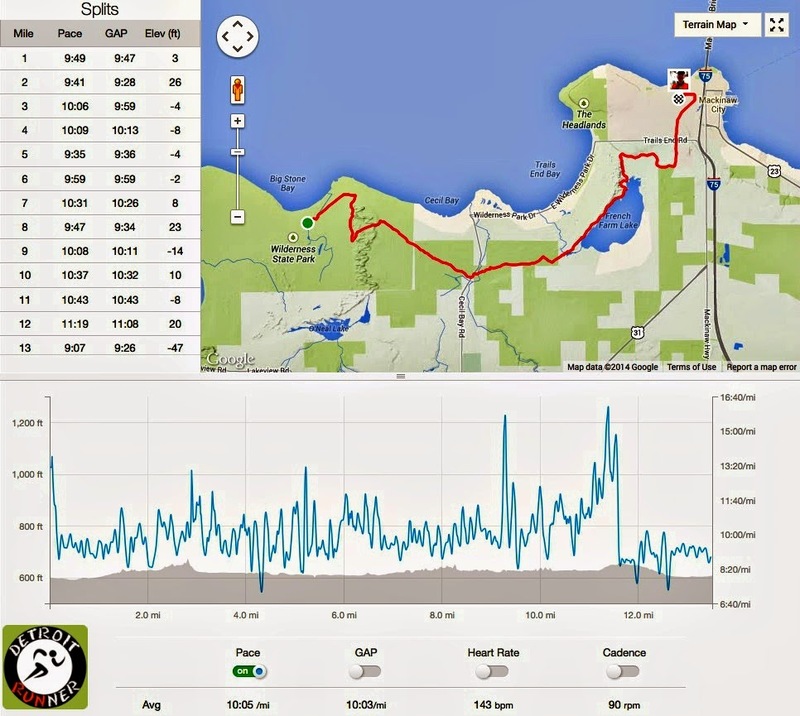 The half marathoners were bussed to Wilderness State Park. It looked like a really nice park but there was no time to explore it this time but I will be back. The start had several port-o-potties for us while we were waiting. The mosquitoes were fairly heavy just waiting around but there was no issue on the course. I would suggest bug spray if you run this race. Of course, anytime you run trails it's good to put it on. The runners were dropped off and we were able to get our timing chips then. 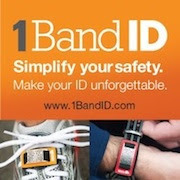 The race uses a reusable chip system that goes around your leg. If you have run a triathlon, it's similar to those chips. They are very comfortable to wear and you can't even tell it's on you. We took a little path to the start point. The race did a few announcements before we started. One of Dave's friends, Suzanne(and her family) came up so she could run the half so we grabbed a quick picture before we started to run. We split up pretty much at the start and I didn't see her until we finished. We both had on our stylish Trail Marathon shirts. I didn't really have any goal for this race. I was just looking forward to running a new area and course. I did feel I could push the pace a little more than I would in training but overall just wanted to enjoy the run. You will note mile 12 was fairly slow because it was the most technical and muddy of the course and was actually my favorite part. The race was not a really hilly course but it was not flat either so it provided a nice challenge. We were on the trail right from the beginning and it was a glorious and diverse course all the way through the race. The course was on the North Country trail which is one of my favorite trails. It also started to rain just as we started running. At first, it was a sprinkle then it really started coming down and rained for the first 3-4 miles. I was soaked! Excuse some of the pictures as I could not keep the camera dry. It was a warm rain though so not a big deal at all. I really love running over bridges and there were several on the course. In addition there were many board walk crossings as well. The part of the course below was a nice trail between a line of trees. While you can see the course is not very hilly here, I don't think there was one flat part. The technical features of the course really work your ankles and feet. Did I mention it was pouring rain now? The wood bridges were a little slippery so you really needed to watch your footing on these. Soon we got to a wide part of the trail that had some hills. You can see that the race was not busy at all but I did pretty much see runners most of the run but rarely had to worry about passing. The course was marked with yellow flags and blue arrows where you might take a wrong turn. I never felt there was any area I might get lost since the markers were set in good spots. In addition, because most of the course was single track, there was mostly only one way to go. The other marking were just the regular North Country trail markings which are the blue rectangles on the trees. Here and there, there was areas where ferns were growing. I enjoy running through areas like this and it makes it feel like you are on a different trail even though it's the same North Country. The diversity of the North Country trails is the reason I like it so much. It keeps it so interesting. I took a picture of the trail map in the State Park. I could see coming back here to run again for some training. It looks like there are tons of trails there. In some of the wet areas, boards were set on the trail to help keep you less wet. I love running on things like this too. As we came upon this pond, you can see from the picture of the water, the rain was really coming down! Fortunately, it didn't rain too much after this part of the course so I was able to dry up mostly by the end of the race. You can see it's pouring rain here. Yikes! Another thing I like is crossing rivers. This was the Carp River crossing and I really loved the bridge and the fact they told you what you were crossing. We got an opportunity to pass another large pond and it was really a pretty area. We even got to run across the dam to the trail. It was really unique. The later portion of the course had some really nice views. It made the time fly by! Along the lake were some more hills and, for the half, it was probably the hillier part of the course. As I said before, it's not extremely hilly but certainly a challenge. We came upon a dirt road and had to run a short section of it to get back on the trail. I was happy to see the yellow flags and had I been running just for training, I'm not sure I'd be able to find the trail again. Haha! Now came the really fun part! The mud!!!! In my opinion, this was an extremely difficult part of the race yet so fun. It was not only really muddy - black and thick, but was also littered in tree roots. If you were not stepping in mud, then you were stepping on or in between tree roots. There was not a flat place to land so you needed to be really careful here. There were also several board crossing and one wrong move and your feet were soaking wet or full of mud. It was fantastic and my favorite part of the course. Soon we were on a short two track that was flat and made our way to a paved rail to trail that led us towards the finish. While the paved trail was also nice and helped you get some speed at the end, I had already missed the trails I just got off of. We did have a couple spectators in this part which was nice. A small curve led to the streets. This short section was the paved streets but was not too long. Before I knew it, I was on the dirt road and running towards the finish line back to the school where we got on the bus. There was a small crowd of people there cheering runners in and because of the small race size, you got your own cheer at the end - at least I did. There were two aid stations on the course. While I know many of you are used to more, we were required to carry a bottle to keep hydrated since the aid stations were 4-5 miles apart. They were well stocked with volunteers and the volunteers had pitchers of water ready to fill your hydration device. It was one of their things to do to help with the environment. The race was also stocked with HEED, a hammer electrolyte and Hammer gels. I've been using the Hammer gels to train so it was nice to see this brand. It's much easier on the stomach than some other brands. After we crossed the finish line, there was a volunteer collecting timing chips and gave you your medal in exchange for the chip. A great trade in my opinion. Haha! The race also had a tent with race results immediately showing your time and placing but of course not all the information since the race was not over. Making a short walk over to the pavilion and they had some after race food. Everything they offered was something new including cherry juice to rehydrate, water, sour dough pretzels and some health conscious snacks. It was nice to try something different and healthy. They also had watermelon slices which is awesome after a race. The race had bananas too but they were a little too green for me. For your race entry(I paid $70.64 but could have gotten it for $55 had I signed up earlier), you received a well organized race with a well marked course that was supported with aid stations. You also received transportation to the start area. 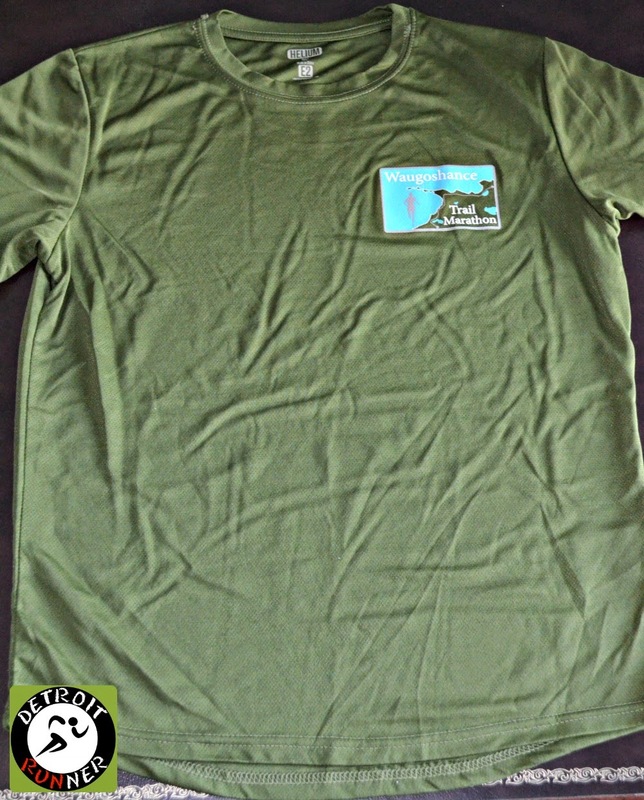 The race offered an eco-friendly tech shirt. I really like the shirt as it fits well and I like that it's got a small left chest logo on it. 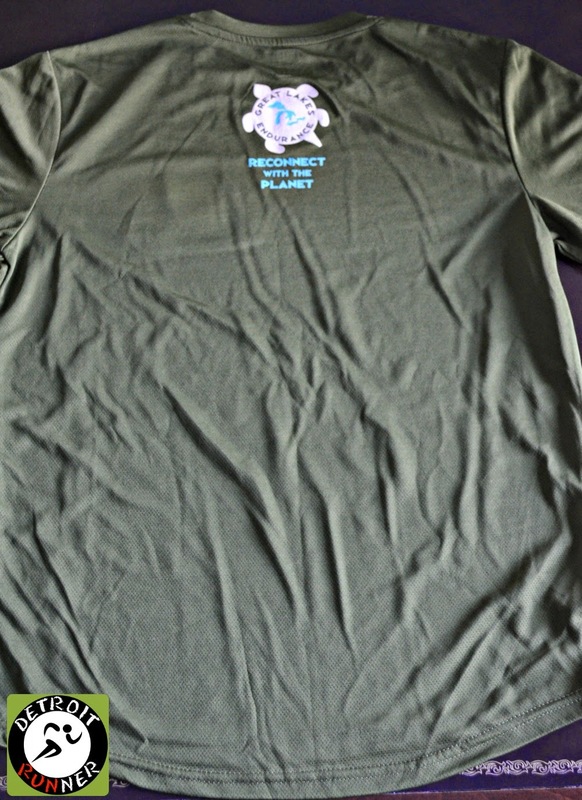 It also has NO sponsors on it except the race management company logo on the back of the shirt. It's very tasteful and will be a shirt I train in frequently. The race also provided medals(or in this case wood) to all the runners. The medals are made from scrap wood by an artist in Wisconsin. A really unique medal. If you won your age group, you received a custom Ceramic bowl made by an artist in Petoskey. The race logo is not just a saying for them. They live to keep the trails in good shape and it shows. The company had numerous environmental measures to help protect the environment. 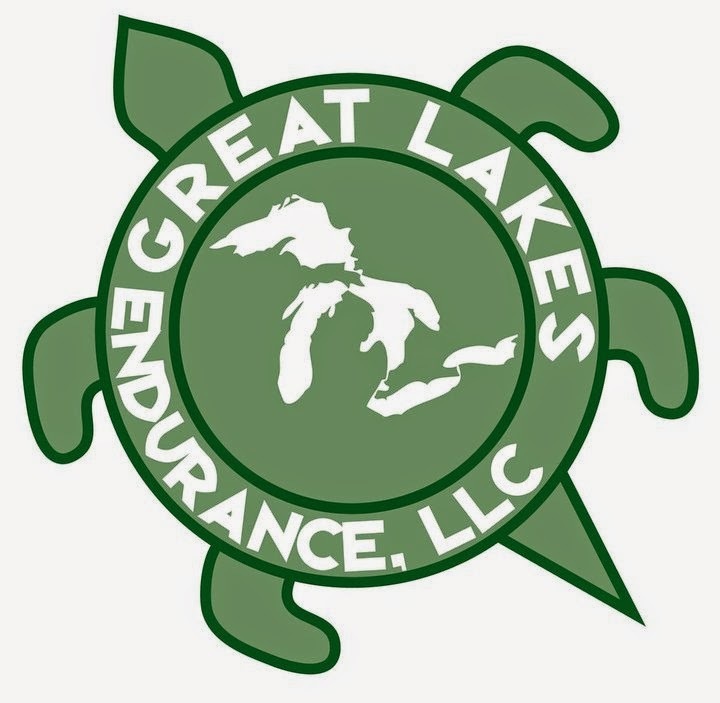 This included things like disqualification if you were seen littering, eco-tech shirts, requirement to carry bottles, locally produced food or organically grown and composting of food after the race. These are things that I applaud the company for and it's great to see them take these measures. I love the style of the medal. It's one of the most unique medals I've received and really gives you the feel of accomplishing a trail race. The organization of the races was excellent. Runners were well informed on their website. The bus ran on time. The course was well marked. The results were instant(although no final results are available yet). The packet pickup was well run and the finish line area was organized. It was clear they have run races in the past and have experience. Overall it's a race I would definitely run again. I absolutely loved the course and it's a great area to do a race and have a great weekend away. I really like it when the race director is seen throughout the weekend working the race. He was greeting people at the finish and keeping things moving smoothly. I commented to him what a great event and he asked me what I liked about it. Definitely the mud at the end. I live for races like this. It's because of races like this that I'm becoming more of a trail runner. This is one you should certainly put on your list if you have not run it. How did you friend find the marathon? and was it more of the same type of trail that you had been on? Definitely going to go on my list! Thanks for the review. I'd run fast just to win one of those handmade bowls. Congrats on the finish!